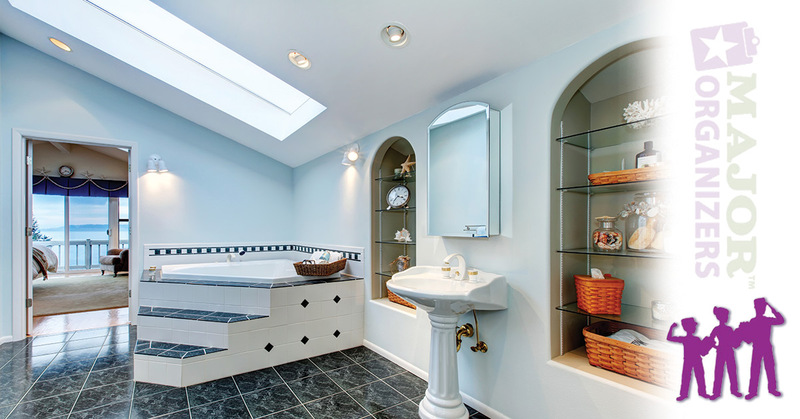 Aside from the bedroom and kitchen, the other most commonly used room in a home is the bathroom. It’s likely that you begin and end your day in your bathroom, and whether you have a full five-piece bathroom or a small half-bath, disorganization and clutter can put a kink in your routine. At Major Organizers, we provide organization services for any home and space, sometimes even virtually! Whether you prefer hands-on assistance or require virtual organization, Major Organizers has you covered. Give us a call — we’d love to work with you! In the meantime, let’s take a look at some of the most common causes of clutter in bathrooms. When you have multiple cosmetics and toiletries on your counter, your bathroom can appear messy and cluttered. 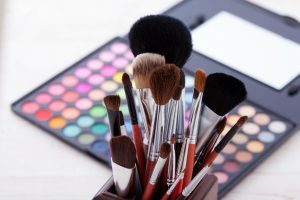 Likewise, if you have drawers or cabinets that are full of half-used toiletries and cosmetics that may never be used again, you’re losing out on valuable storage space for other items. To remedy the clutter, determine what you actually use and what you either don’t or won’t use in the future. Keep in mind that even cosmetics and other toiletries may have expiration dates or recommended shelf life. If you haven’t used the particular item for a while or don’t plan on using it, it may be time to pitch it. When you have medications that you take on a daily basis, it can be very easy and convenient to leave these on your bathroom counter for accessibility. While this may be beneficial, it can also add clutter to your space and medications can be hazardous to have laying around if you have young children in the home. As with toiletries and cosmetics, most medications have a date they should be used by. Cut down on your clutter by properly disposing of expired medications and proper, safe storage of the ones you decide to keep. If you need help with the process, we’d love to discuss our in-person and virtual organization services with you! 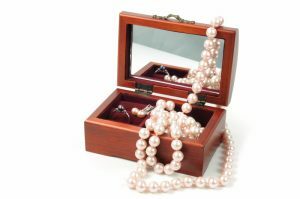 It can be so tempting at the end of the day to take off our jewelry and place it on the bathroom counter, especially if we plan to wear it again soon. However, multiple pieces of jewelry lying around can make your bathroom appear cluttered. We recommend having a dedicated jewelry tray or box for your pieces when you’re not wearing them. Aside from keeping clutter to a minimum, you’ll always know where your jewelry is and you’ll reduce the chances of your favorite tie tac or earring ending up in the sink and going down the drain. At Major Organizers, we understand that organizing even small rooms can sometimes prove to be overwhelming if you’re not sure where to start. If you want to get your space decluttered and organized but you’re not sure where to begin, we’d love to help you out either virtually or in-person. Check out our pricing and packages, then contact us to schedule a consultation today!